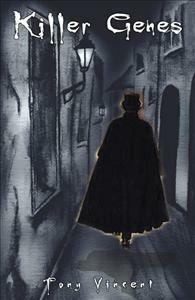 Did Jack the Ripper escape law enforcement and immigrate to the United States? If so, the genes of a brutal killer could have been passed on and still exist today! The most famous unsolved serial murders of all time have to be without a doubt that of Jack the Ripper so named without even knowing the gender of the rascal. The legend began in London back in 1888 and now some 117 years later people still know it and some still talk about it. This killer escaped the hangman’s noose and probably went on to live a full life. Just suppose a descendant of this killer made his way to American soil and passed their genes to another generation and with it the urge to seek revenge through slaughter.